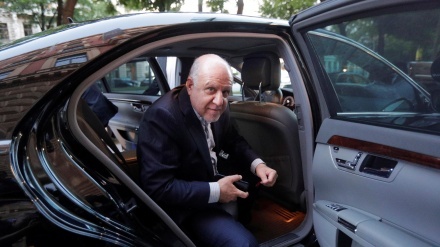 The Iranian Oil Minister Bijan Zangeneh arrived in Moscow on Monday to discuss energy-related matters with his Russian counterpart Alexander Novak. 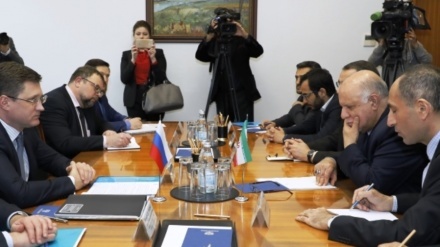 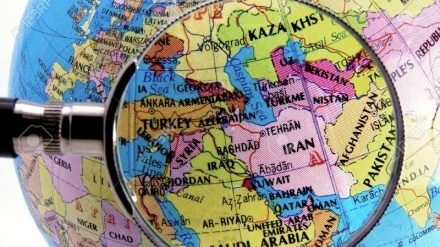 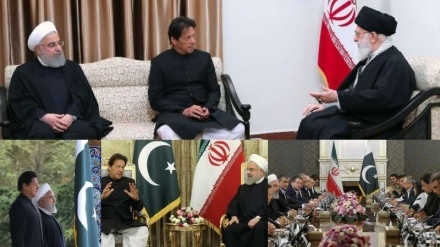 Russian Permanent Representative to the International Atomic Energy Agency (IAEA) reminded that Iran's nuclear deal is aimed at boosting economic and trade ties with this country. 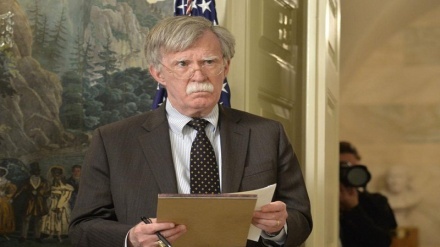 Trump’s national security advisor asked Russia to defend anti Iran actions of the US government. 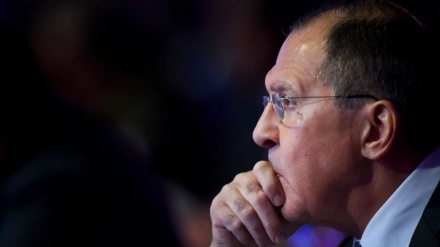 US destabilized the Nuclear Non-Proliferation Treaty (NPT) by withdrawing from Iranian nuclear deal, known also as the Joint Comprehensive Plan of Action (JCPOA), Russian foreign minister said. 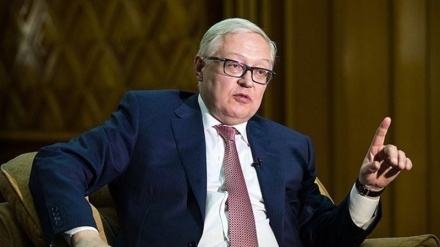 The Russian Deputy Foreign Minister said that the activation of INSTEX would provide further trading opportunities for Russia. 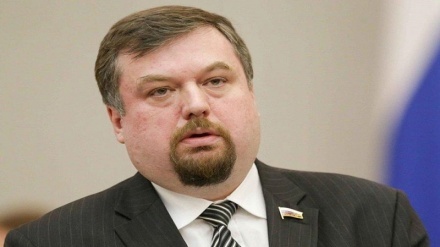 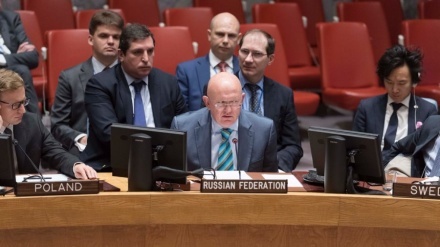 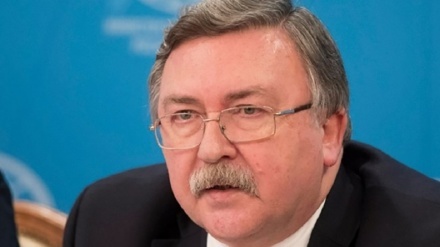 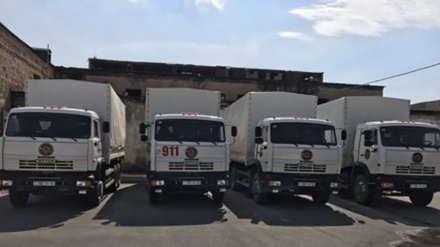 Russian Ambassador to the United Nations said that political process in Yemen is a major contributor for regional stability, noting that participation of major countries including Iran will play a key role in promoting regional security and settlement of crises.